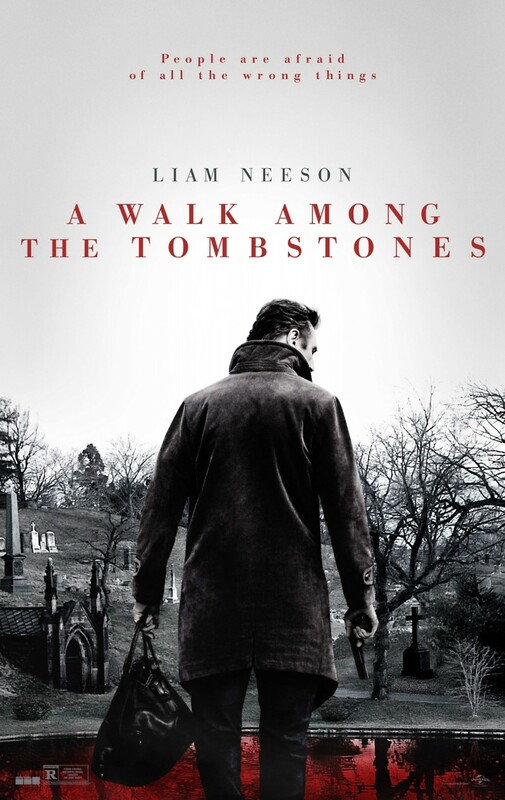 A Walk Among the Tombstones DVD and Blu-ray release date was set for January 13, 2015. A series of kidnappings of drug dealers' wives have developed further into brutal killings. Private detective, former New York police officer and all-around troubled human being Matthew Scudder is contacted by a heroin dealer whose wife is the most recent victim. He agrees with trepidation to aid the dealer in tracking down the kidnappers and meting out justice. With the help of an ex-coworker and a homeless teenager, he'll bend legal boundaries to their breaking points and traverse the underside of the Big Apple to hunt these evil men while attempting to hang on to his own personal integrity.